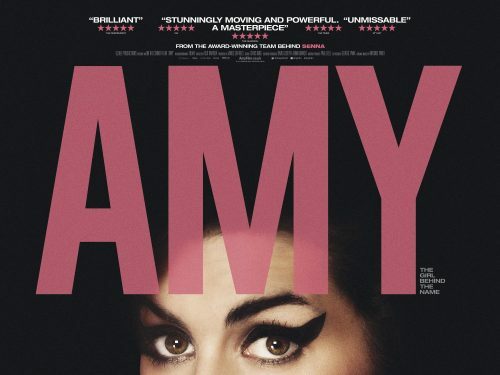 The biography of the late singer Amy Winehouse has a new poster. It does seem that every poster that we have seen, shows less of Amy as it goes on. The final one’s going to be either an eyeball or her from a couple of miles away. Even so, the poster is good. it uses the space available on a quad poster that you can’t do on other poster sizes.